Spacious Lot located in the Inglewood Hill Residential Neighborhood on a dead-end street with established homes. 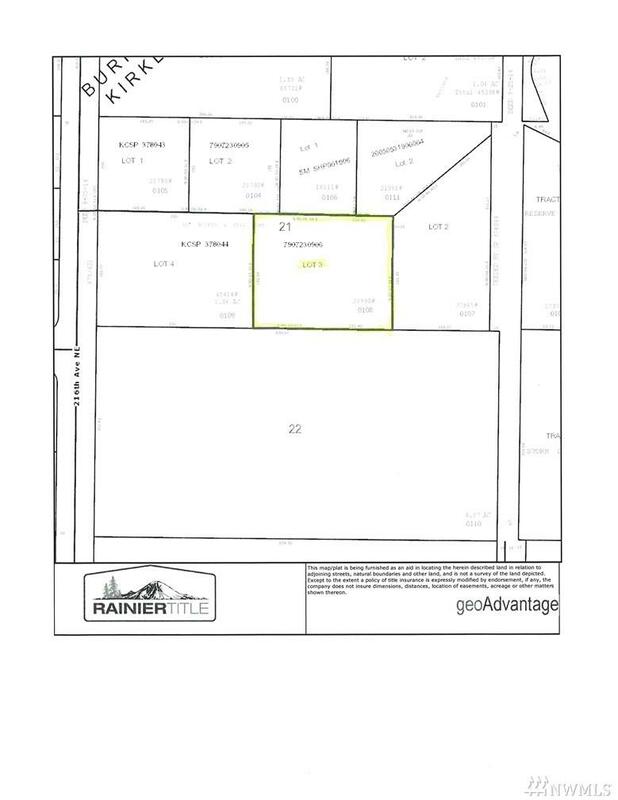 A rare opportunity to build your dream home on this Lot. Close to Parks, Library, shopping, and Schools.